Although I've been there many times, I was struck this last visit by how much local, made in the USA goodness is going on in Portland, ME. For example, I learned that until the recent entrance of an Urban Outfitters, there was not one single chain retail store in their downtown area. Not. One. Instead, Portland has a plethora of vintage and consignment stores as well as higher-end boutiques that carry mostly made in Maine products as well as on-trend, high quality designers. 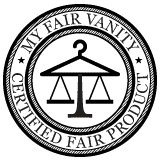 Shopping in Maine is pretty much the bees knees for an eco-lady like myself, and I'm so excited to share all of my finds with you this week! One of the many lovely and local stores we stopped into in Portland was Blanche and Mimi on Middle Street. 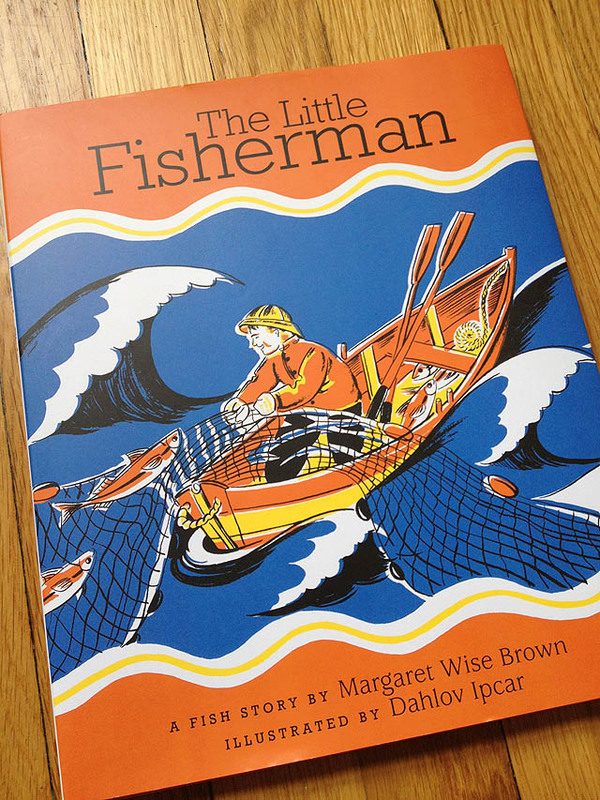 There, my friend found a beautiful new book for her son's birthday: The Little Fisherman by Margaret Wise Brown, illustrated by Dahlov Ipcar. 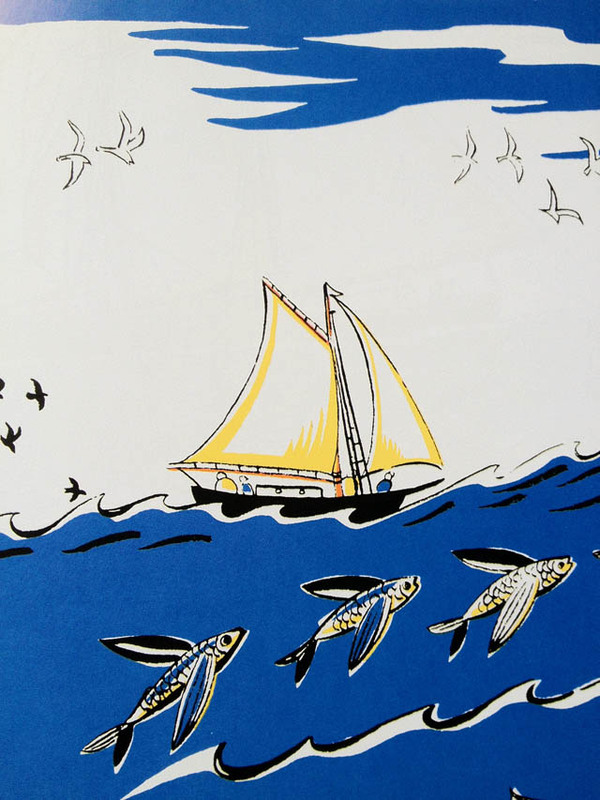 And get this: the book is written by a Maine resident, illustrated by a Maine resident, and published in Maine. What?! 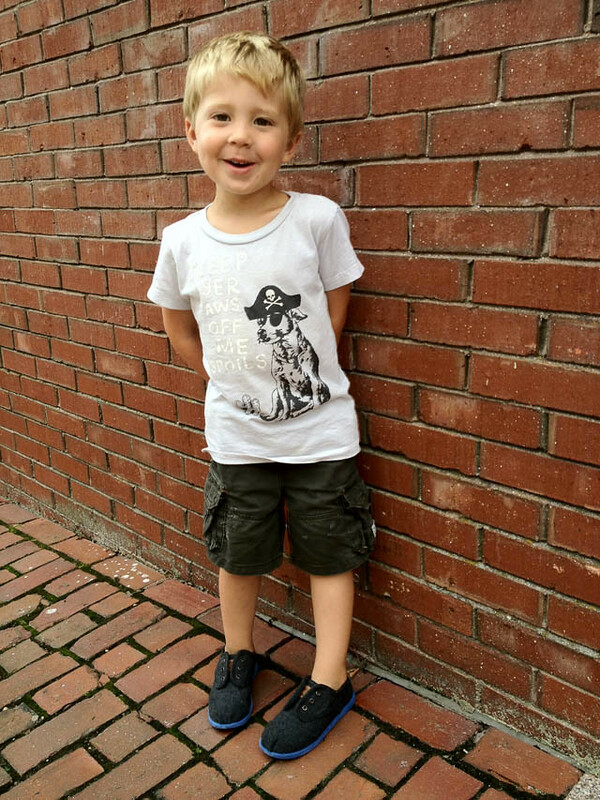 On our next stop we found him a new pair of Toms shoes for school in Bliss Boutique (and thanks to the Toms Shoes mission, another little boy in need will also get a new pair of kicks). 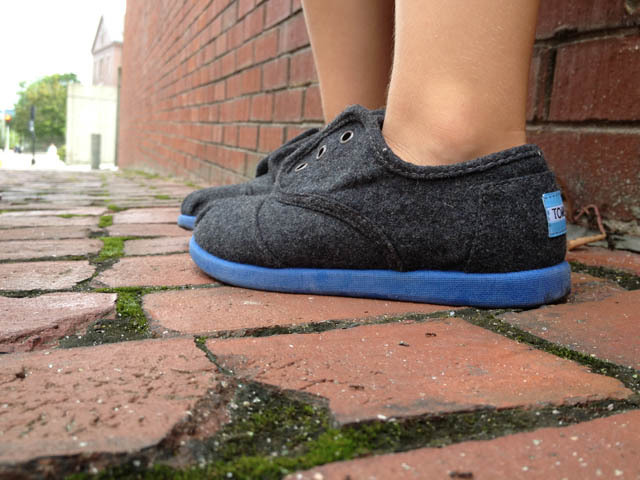 Our dashing young model Adam is wearing his new Toms slate wool Cordones with a blue sole. They have a pink version, too, and a dozen other adorable kiddo versions that I couldn't help but include. 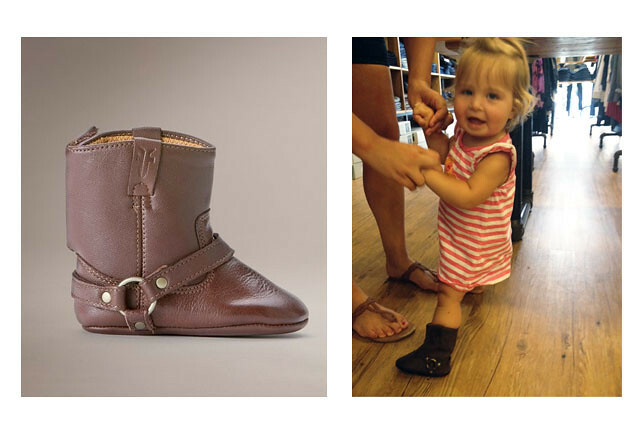 The cheapest and eco-friendliest way to buy children's shoes is most certainly by finding a used pair on Ebay or your local consignment store (Marin's eco-baby ensemble is courtesy of Lots for Tots, for example). 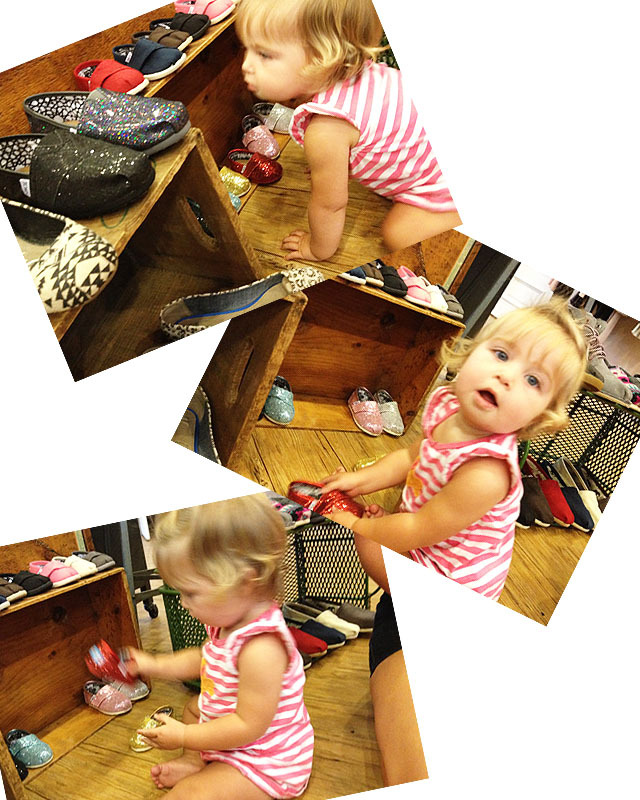 BUT-- there is nothing like buying your little one their first pair of shoes, or maybe their first pair of shoes for school, etc. 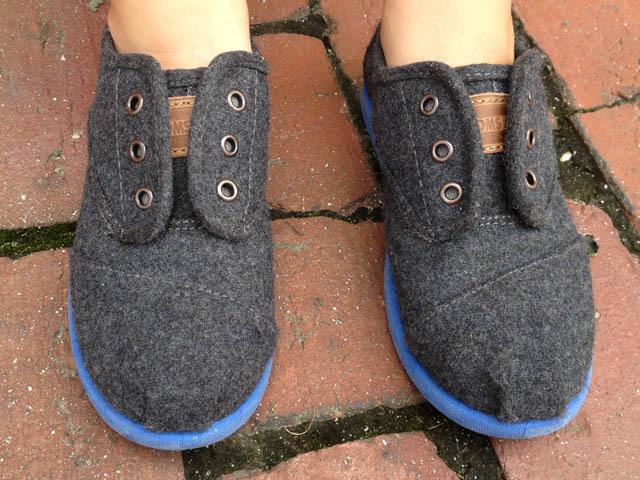 And if you are going to buy new, why not choose a company like Toms? 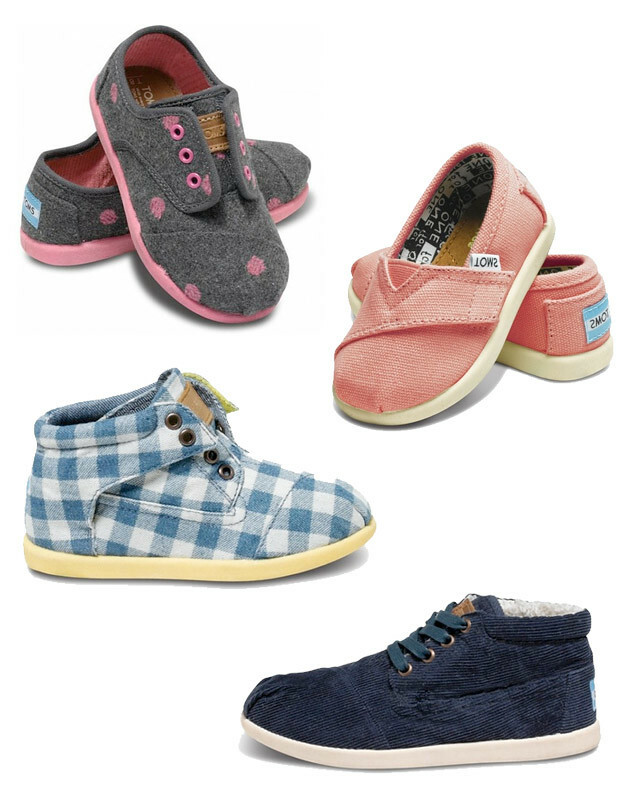 I think these adorable mini shoes would also make awesome baby shower gifts. 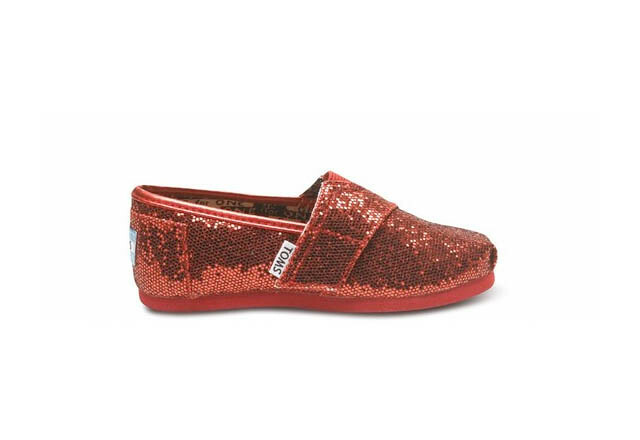 Next up were a pair of pink Toms, followed by the most adorable shoes of all: the red sparklies. As you can see above, Marin discovered those babies all on her own. My favorite part was when she turned to show me the amazing sparkliness she had just found, then proceeded to shake it all around in glee. That's what I do when I find the perfect pair, too! While all Frye boots used to be made in the USA, only some Frye boot lines are made here now. Also, while leather may not be the most eco-friendly of materials, I believe that Frye boots (for adults) are investment pieces, which are always fair and kind. People go crazy for vintage Frye boots on Ebay and that comes from high-quality craftsmanship, which goes a long way in my book. If you could buy one or two pairs of boots in your lifetime instead of 5-10 disposable pairs that will fall apart, which would you choose?